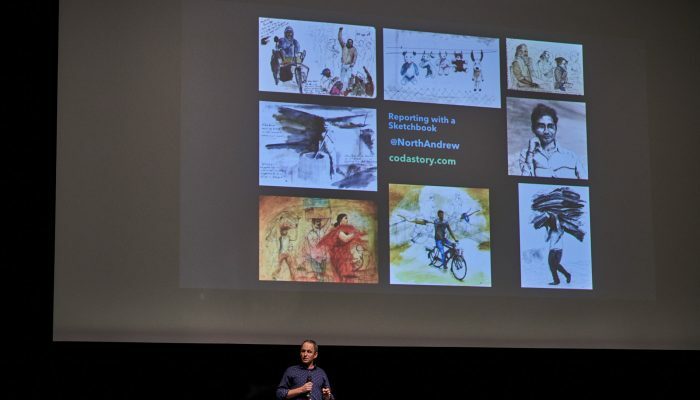 Andrew North is an award-winning multi-media journalist who has reported from all over the world and is currently Commissioning Editor for Codastory.com—overseeing its in-depth reporting on Disinformation. He also contributes to the US and international media, using his own drawings for some of his pieces. 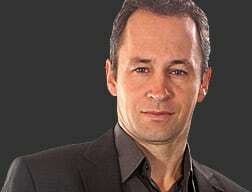 He previously worked for the BBC as a foreign correspondent and was based in Iraq, Afghanistan, India, Lebanon and the United States.